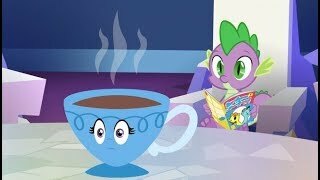 Summary: Trixie realises a strange theme in Starlight Glimmer's behaviour and possessions. Summary: New P.E. Teacher arrives. 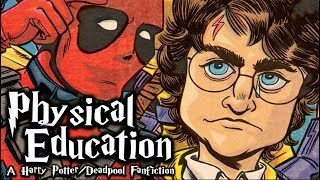 A short crossover between The Merc With a Mouth and The Boy Who Lived (Until He Met Deadpool). 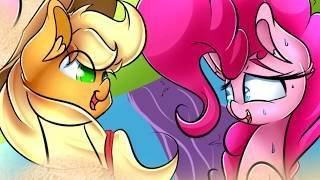 Summary: Apple Bloom finds something ... incriminating under Applejack's bed while cleaning. 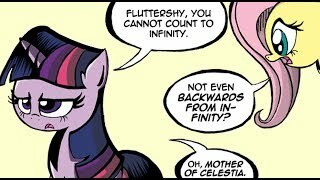 Summary: Twilight tries to teach her friend about mathematics. It does not go well. 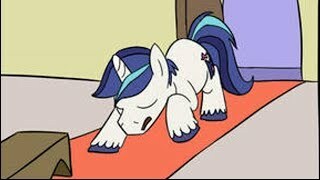 Summary: Rarity discovers unintentional personality side effects of her new punk look. 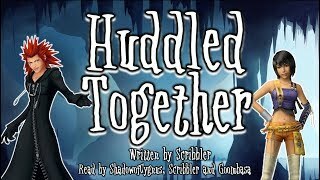 Summary: Shining Armour consults his highest advisor about his suspicions of his upcoming wedding. 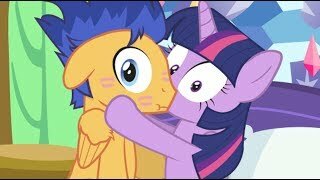 Summary: Twilight really needs to put a lock on her bedroom door. 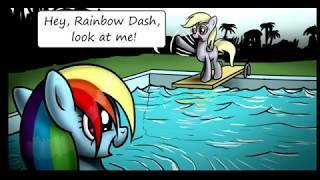 Summary: Derpy and Rainbow Dash compete to see who can perform the best dive into a swimming pool. THIS CAN ONLY END WELL. 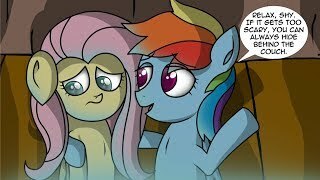 Summary: Pinkie Pie helps the CMC hide from Applejack. 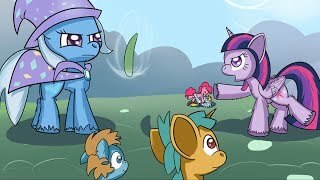 Summary: Trixie has an ... interesting trick she had added to her magic show involving a zucchini. Summary: Morning people and not-morning people really don't have anything in common. Likewise ponies. 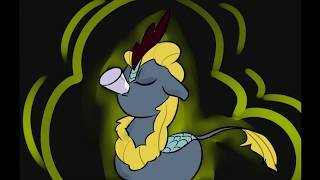 Summary: Derpy is not pleased that other mail ponies are stealing her thunder. Summary: If you have spent any amount of time in the outdoors, you have had some kind of weird experience. If you haven’t just wait you will. 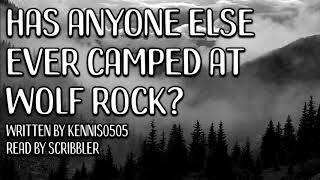 I have heard things, seen things, and felt things I cant explain , but the one that sticks out the most was my experience at Wolf Rock. 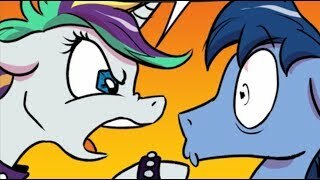 Summary: The newly voiced Kirin try to make friends with exactly the wrong pony. 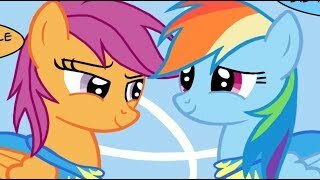 Summary: Scootaloo reflects on how she became a Wonderbolt and how Rainbow Dash inspired her. 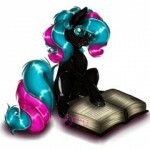 Summary: Twilight should know not to cast unknown spells from THAT BOOK. Summary: He has never been good with words, but that's okay, because actions really do speak louder when they're from the heart. 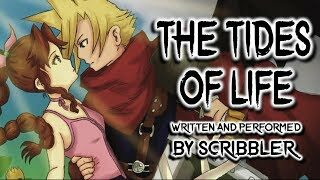 Cloud/Aerith. 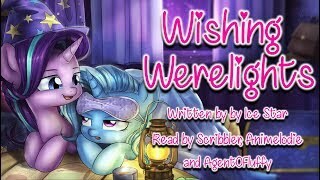 Summary: Starlight Glimmer trips, is thrust into indentured servitude, and falls for a madmare... in that order. 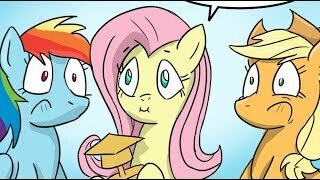 Summary: So how *does* Fluttershy keep being voted Teacher of the Month anyhow? 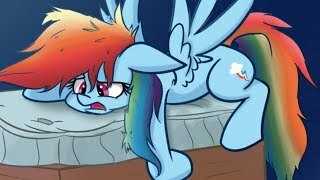 Welcome to the sixth (and longest yet) episode of our podcast show investigating the world of pony fanfics! 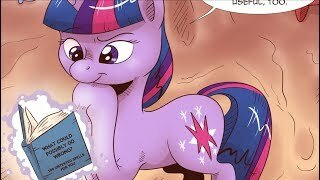 Them's Writin' Words brings together a group of dramatic readers from the MLP fandom to discuss and review a fanfiction chosen by one of us to discuss for your listening pleasure. Summary: SciTwi performs experiments on mice who look like dropouts from 1980s Disney cartoons. Meanwhile, Sunset has designs on her own experiments.